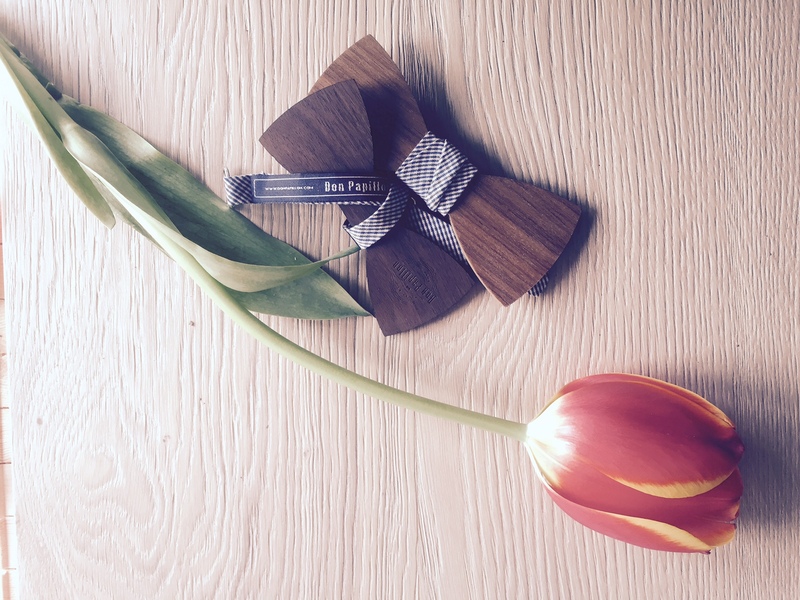 This spring, 2 designers have understand that and extended their wood bows collection for men to a wood bowties collection for us girls. I discovered them more than a year ago, and I loved their products and the story behind it. 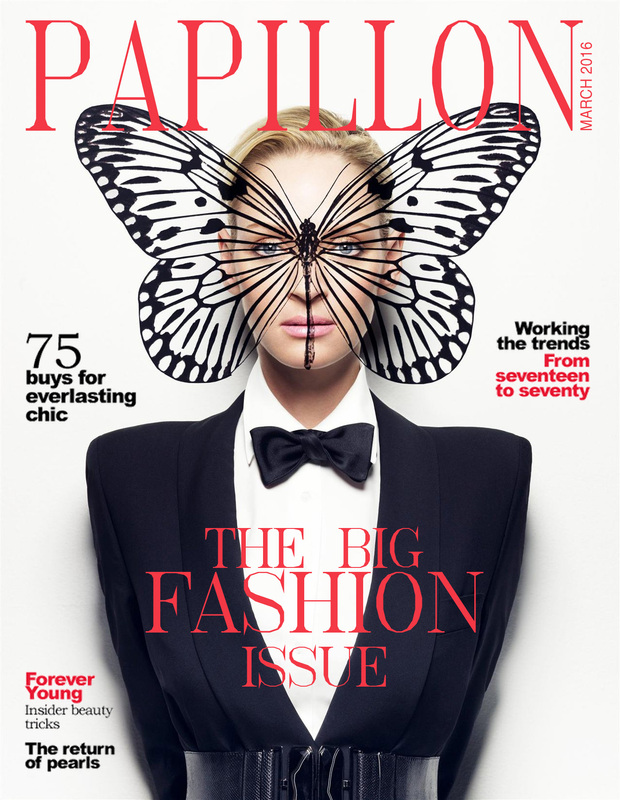 Remember Don Papillon? I told you about them at that time, my husband proudly wears a Don as it is proudly made in Romania, from precious woods. Because last year, more and more women fell in love with these special bowties and wanted one for themselves, the 2 guys behind Don Papillon decided it is now time for Don to meet its Dona, a smaller and a more delicate version of itself. The new collection Don Papillon Woman, has a slightly exotic touch that combines elegance with modernity and the old with the new in a unique style. They work perfect with a tweed jacket, a wool vest, a plain or plaid shirt. They can be worn with a classic or a casual outfit, but no matter your choice, these bowties will freshen your look and make you memorable…because, let’s admit it, a woman with a wood bowtie cannot go unnoticed. So girls, if you too like these man inspired accessories, you have to know that the entire collection will be officially launched this weekend (February 27-28th), at the Dichisar Fair, in Bucharest.